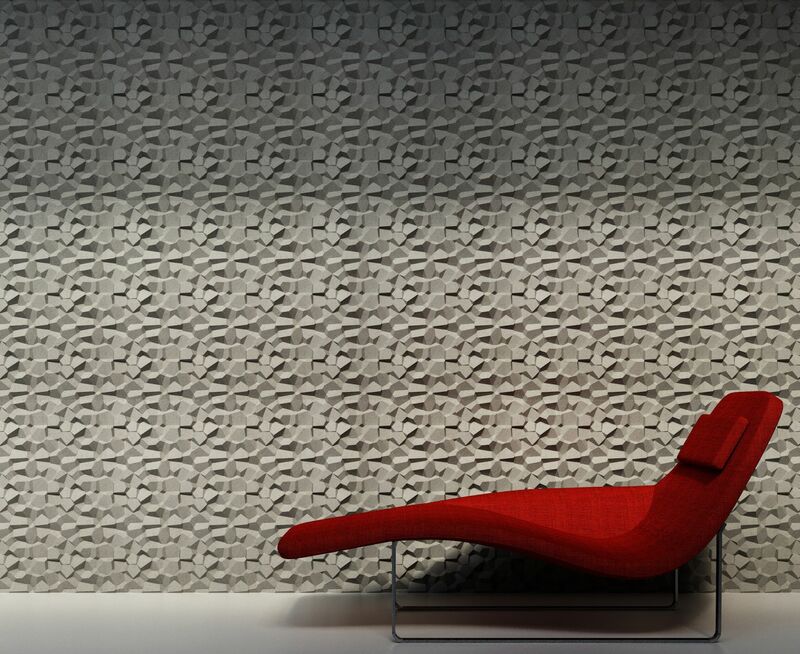 PENTA is a modular wall tile that consists of irregular polygons and angles of varying heights creating a sense of depth and texture. Its vibrant, geometric finish entertains the eye with a multitude of light and dark reflections that create layered patterns similar to natural scenery or crystal formations. 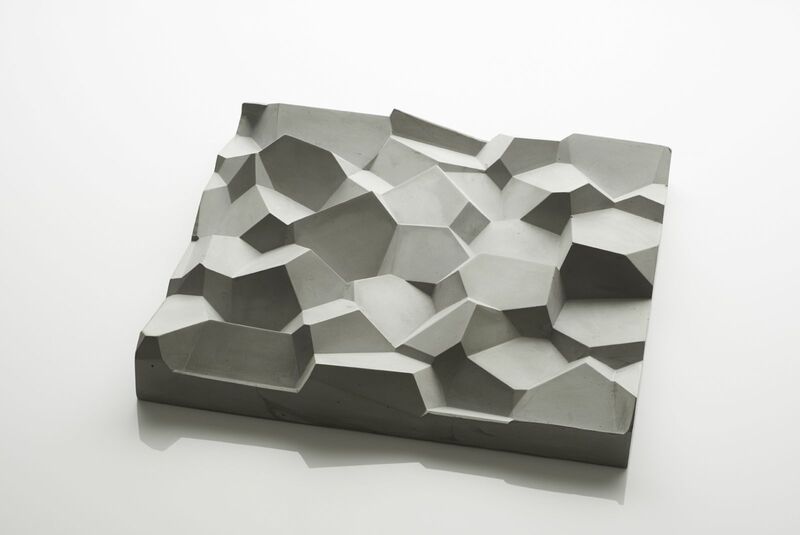 The tile will now go into production and be sold at Domus alongside other beautiful KAZA Concrete wall coverings. The PENTA tiles will be unveiled during Clerkenwell Design Week in May. or visit DOMUS showroom in person.